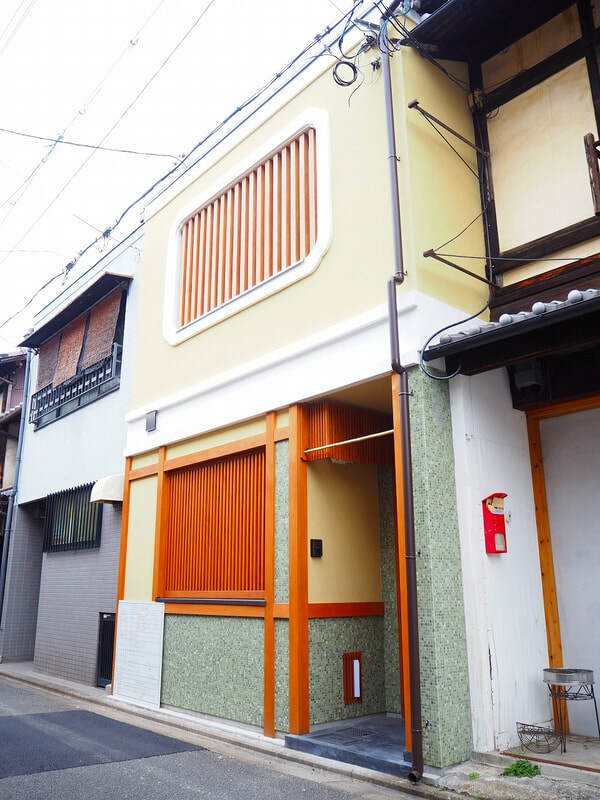 Renovated Machiya in Shimogyo, locate close to Tanbaguchi sta. 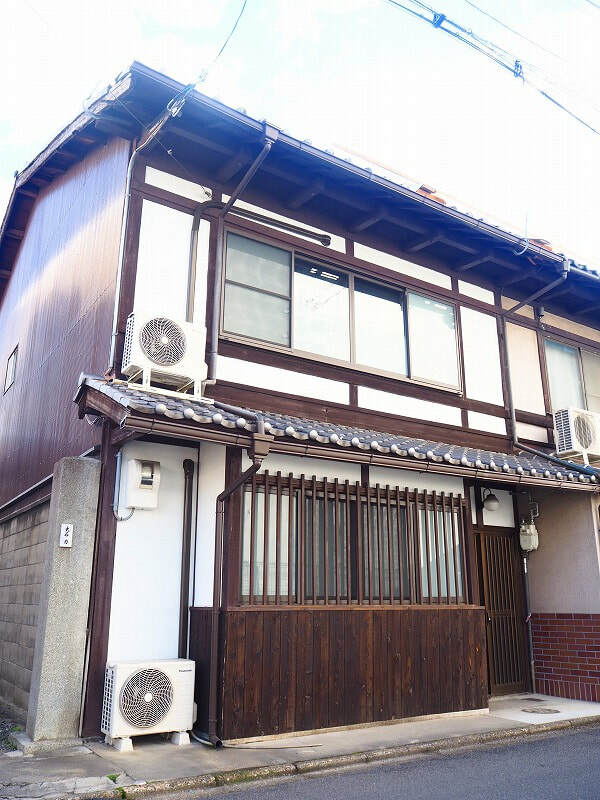 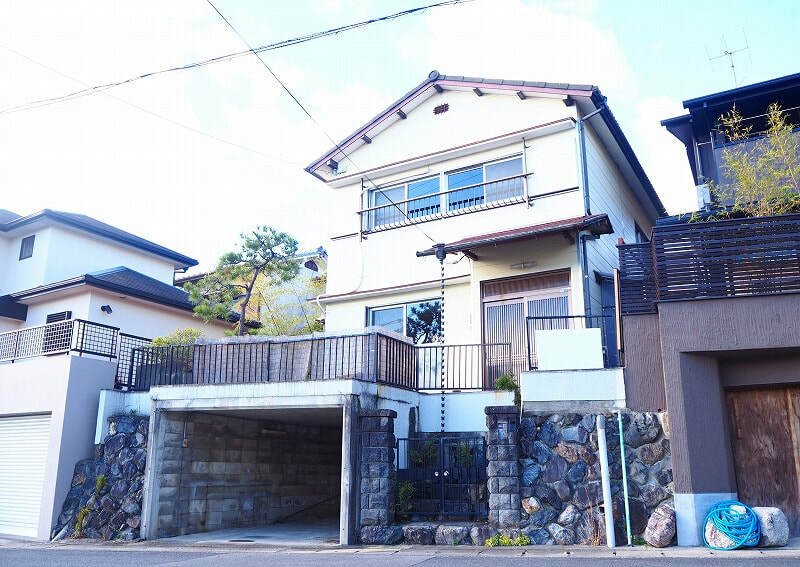 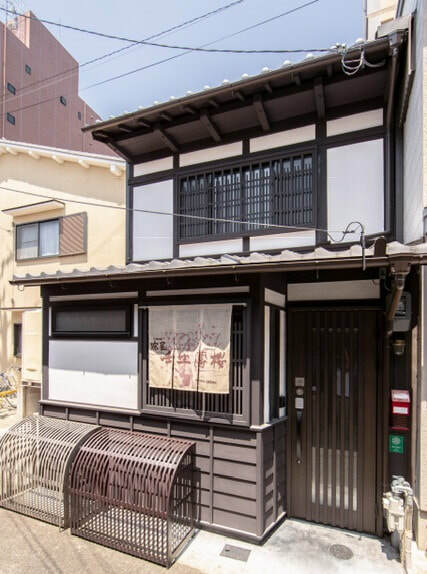 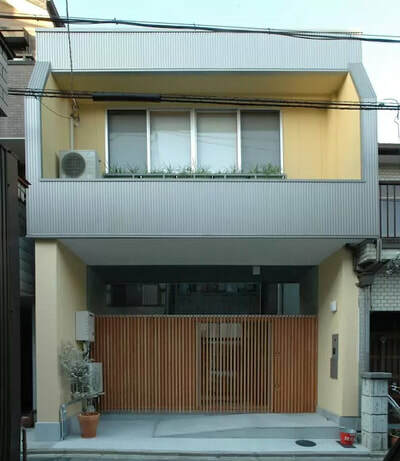 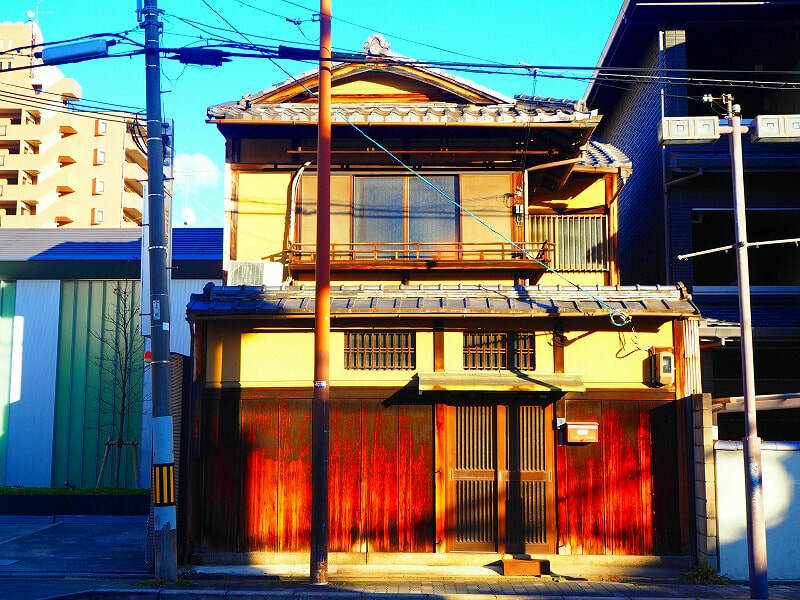 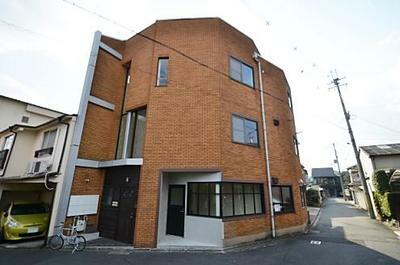 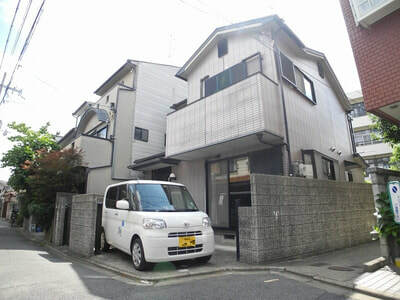 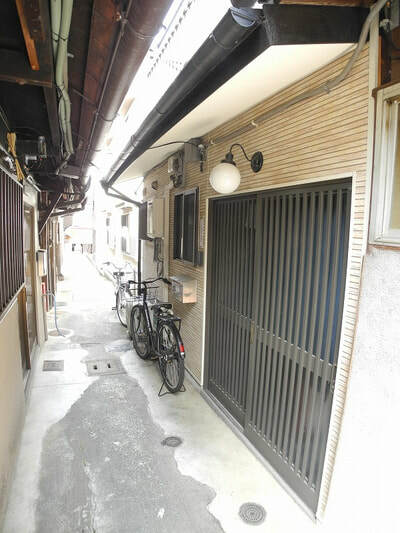 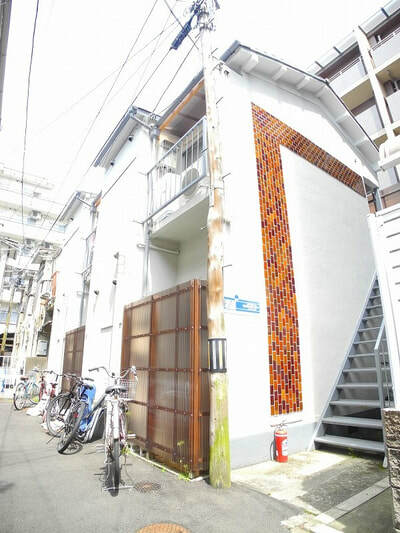 Renovated Machiya Guesthouse for Sale near Omiya sta. 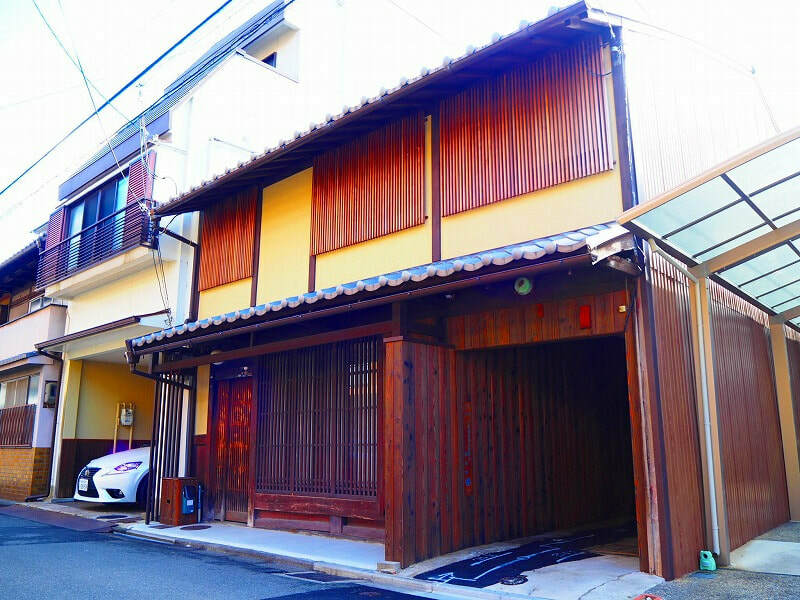 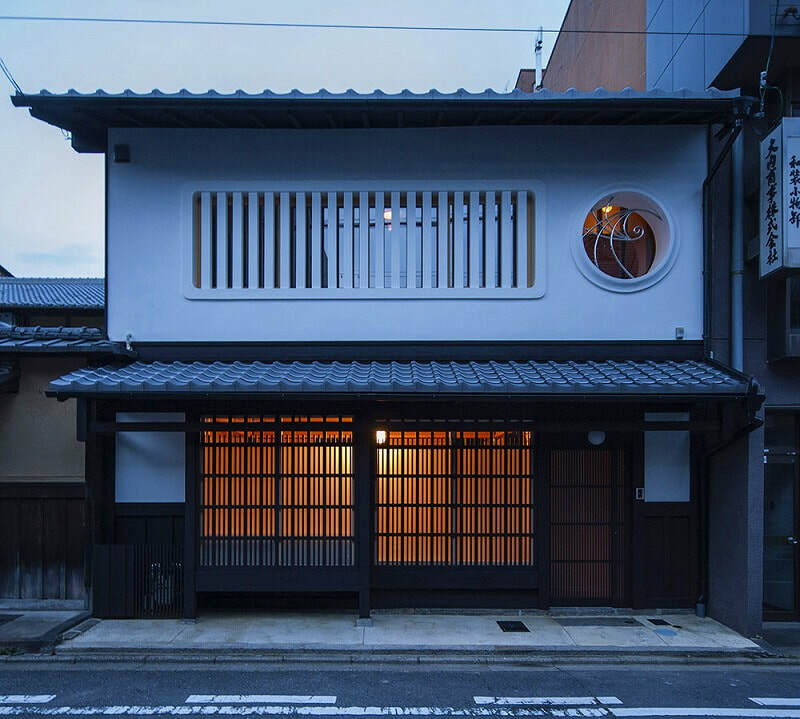 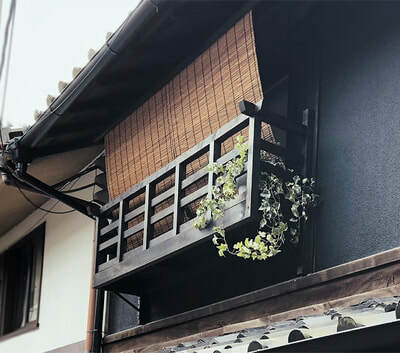 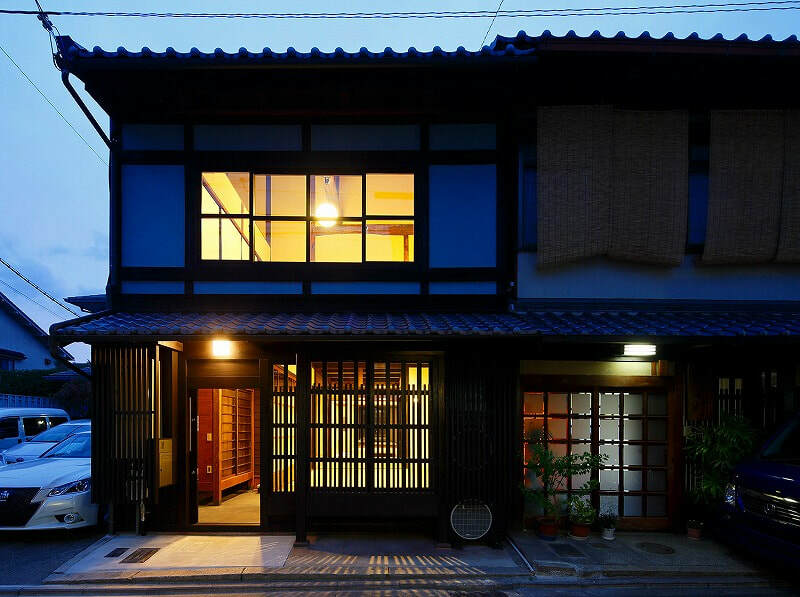 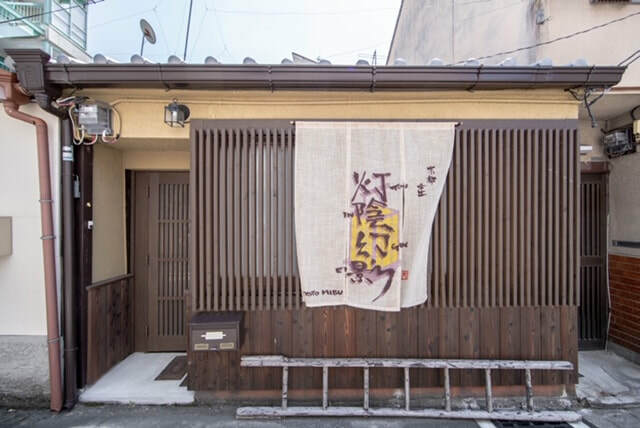 Renovated Cozy Machiy a for Sale in Kamigyo, Kyoto.